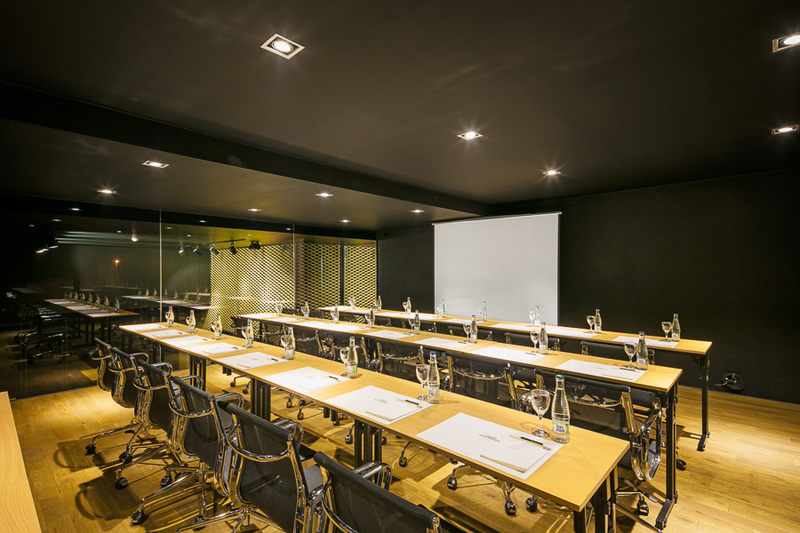 Modern and up-to-date congress, meeting, and conference facilities of Grand Hotel**** Imperial are offering set-up and capacity options for a wide variety of events. Variability of our facilities allow for events for over 200 participants at once, all that in a microcosmos secluded from the outside world, providing both its own bar and sanitary facilities. From company meetings, presentations, training sessions through press events, seminars, or workshops to congress and conferences. From birthday parties to wedding receptions, from christening to golden wedding celebrations – you name it, we're here to offer the best, including full catering services. Short coffee breaks as well as full wedding feast production or multiday corporate or trading events including accommodation and full catering service provided by Zlatý kohout restaurant's skilled staff. Our team of professionals is there for you to make the event of your dreams come true. Seating up to 160 – or 220 when connected with adjacent Café Imperial and its VIP lounge – the Grand Hall's size and capacity make it the right place for social events like conferences, concerts, balls, banquets, or wedding receptions. Technological equipment is cutting edge, seating set up is flexible and can be adjusted to fit your particular needs. Bar and sanitary facilites are right at hand. Secluded location of the Café Imperial VIP lounge will play along with your need for a quiet and discrete place to hold an event for up to 30 participants. 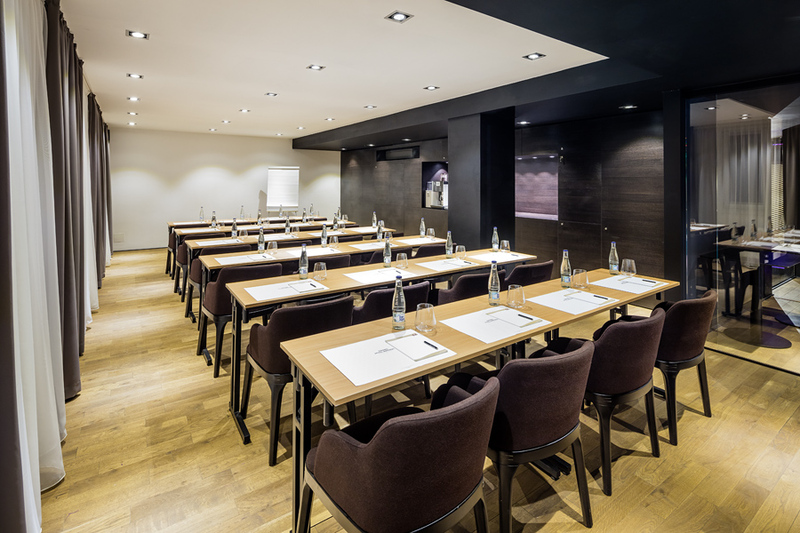 Be it a business meeting, product presentation, or a training session – we are there to provide just what you are looking for. 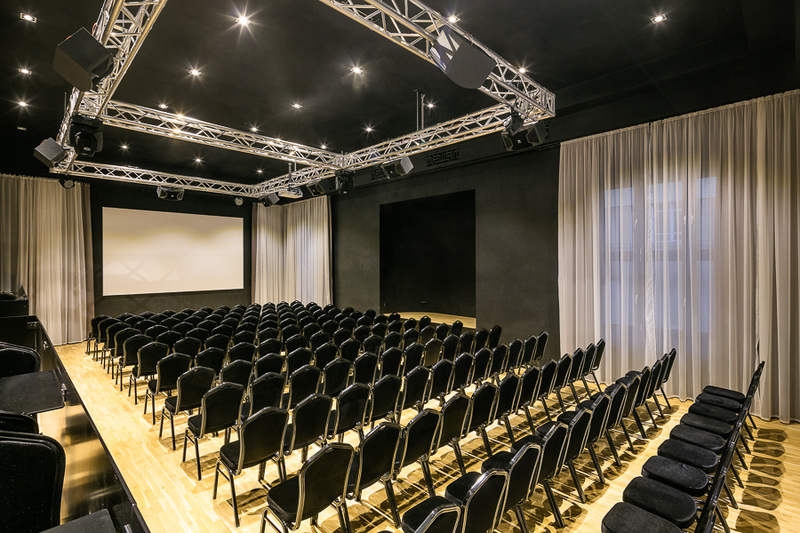 Similar in size and capacity to the Café Imperial VIP lounge, the Zlatý kohout lounge is a place to comfortably fit an event of up to 30 participants. Adjoining the Zlatý kohout restaurant, the lounge of the same name well suits events the kind of banquet, wedding feast, company dinner, or simply any event that requires good food and drinks.